Level 1 Repair your own; keep the original gearbox, save money. The Subaru Outback, popularised in the 90s by the famous Paul Hogan ads, highlighting rough Aussie outback conditions, was released in Australia in four or six cylinder petrol variants, and more recently a turbo diesel. Earlier models came with four and five speed autos, 5 and 6 speed manuals, and more recently a CVT transmission. The Outback has been consistently acclaimed as the best family wagon available in Australia. 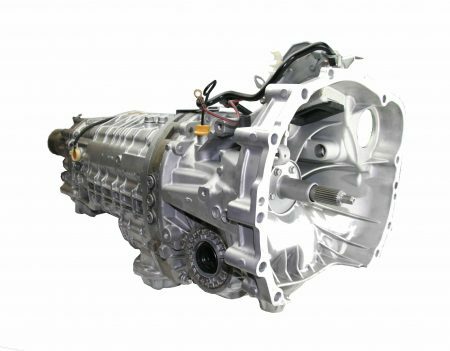 Subaru Gearboxes Australia/ADS are leading authorities on Outback transmission repairs replacements and upgrades. With thousands of transmissions built and sold since 1991, Subaru Gearboxes Australia/ADS have developed innovative repair and reconditioning processes to keep your Outback, manual or automatic, in prime operating condition. 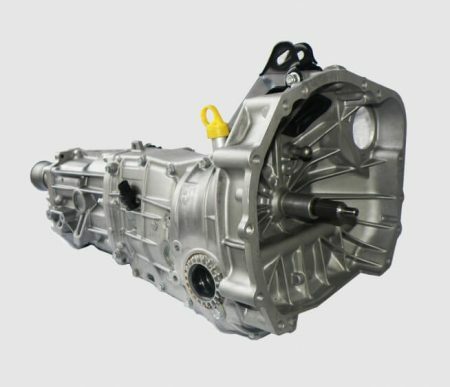 All drive Subaroo has identified some common faults with all Subaru Outback transmissions, and our cutting-edge techniques eliminate these problems. The most common fault in the Subaru Outback range is viscous coupling failure. Customers complain of a binding resistance while cornering or a whining or whirring noise in a straight line. This is where in-depth knowledge of engineering advances is critical. Non-specialist mechanics often misinterpret symptoms of viscous failure leading to expensive exploratory repairs that fail to solve the problem, or unnecessarily extensive repairs, such as replacing the entire transmission, which of course solves the problem, but at great expense. With ADS you get accurate diagnosis and appropriate repairs with ADS revised components. Instead of replacing the entire transmission for a single internal component, we offer several viscous coupling replacement options that can save you a lot of money, with the added security of knowing that with our engineering revisions, you will have a permanent and reliable repair. Often only one or two components fail in a gearbox with the rest of the assembly in good condition, and as noted, apparent gearbox problems are often viscous coupling problems. Misdiagnosis means unnecessary expense. A targeted repair using revised replacement parts or ADS revised viscous couplings is far more cost efficient.